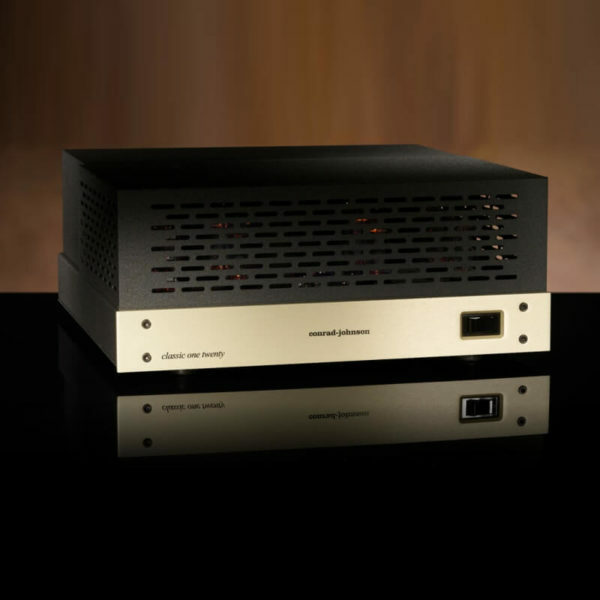 In celebration of our 40th anniversary, conrad-johnson has introduced two new ART amplifiers: the ART300 mono-block amplifier. 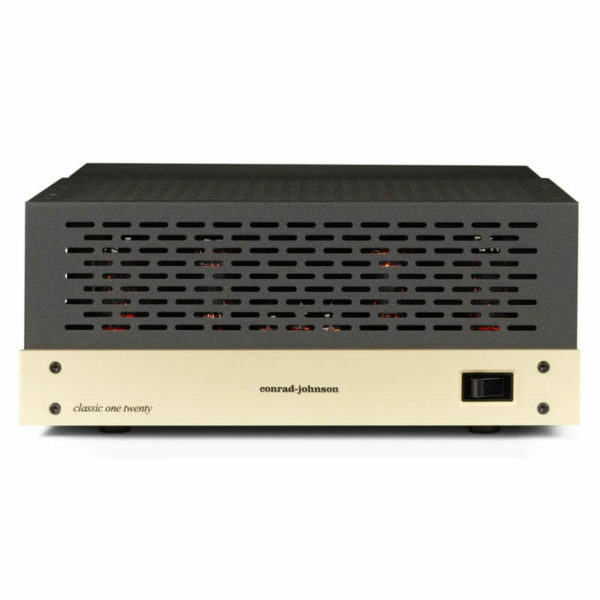 These amplifiers are designed for our own reference use as well as for industry professionals and dedicated audiophiles. 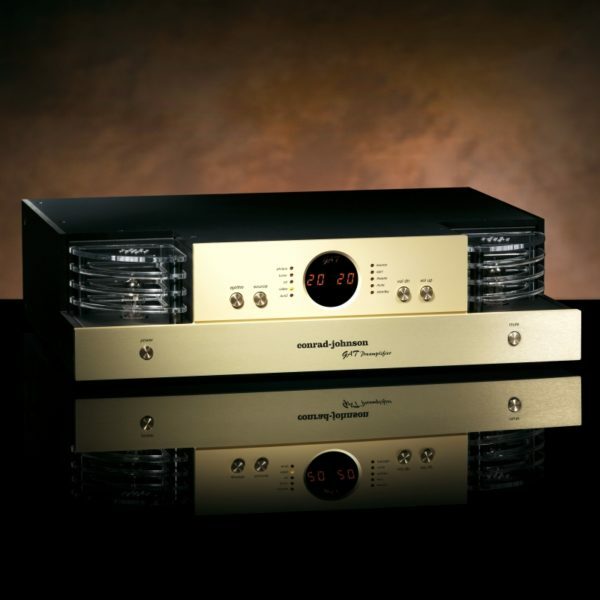 As with previous anniversary products, these amplifiers will be offered as limited editions. 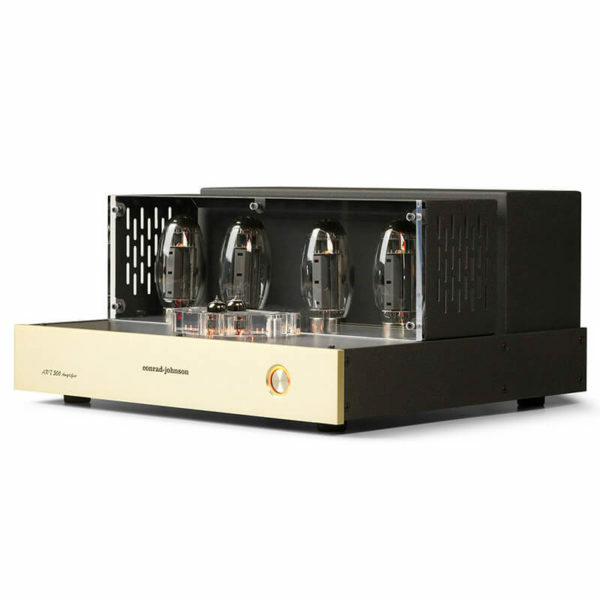 The ART300 amplifier embrace our firm belief that the surest path to both state-of-the-art musicality and exceptional reliability is to keep the circuits simple and build them with the finest available parts. 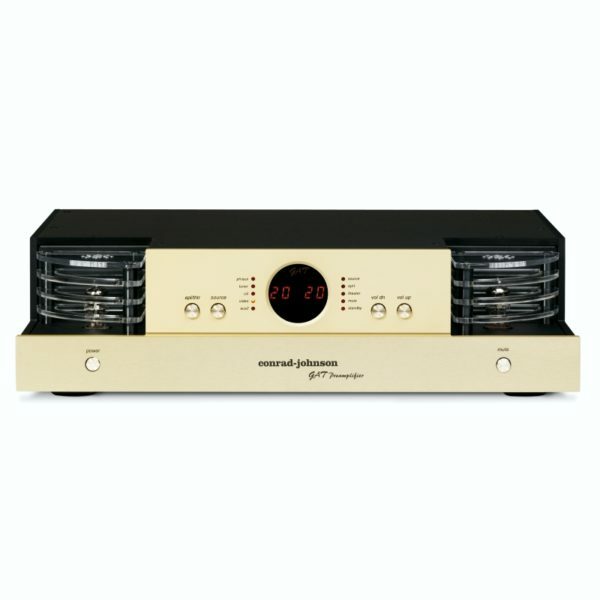 The audio circuit of these amplifiers has just three elements, each as simple as possible, and each essential to the operation of the amplifier. A voltage gain amplifier (a single triode) is direct-coupled to a cathode coupled phase inverter (each phase handled by a single triode), which in turn drives the output stage. Power is developed by KT150 output tubes, chosen for their musical accuracy, high power, and reliability. 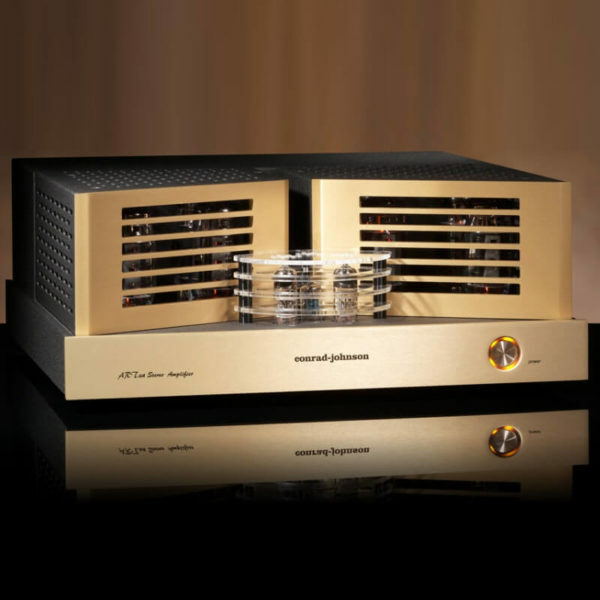 Two pairs are used to produce 300 Watts in the mono ART300. A small amount (about 12 dB) of loop negative feedback reduces distortion and achieves a sufficiently high damping factor to control reactive loudspeaker systems. 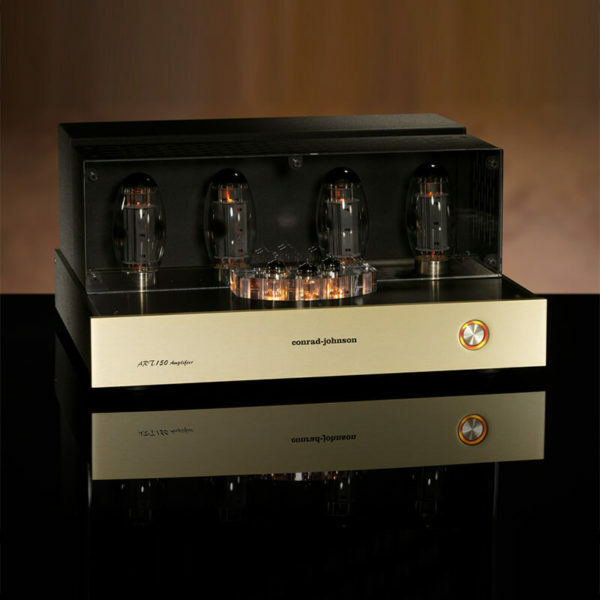 To assure continued peak performance, the owner need only make a simple bias adjustment when new tubes are installed. Built in LED bias indicators allow the user to make this adjustment using only the supplied adjustment tool. 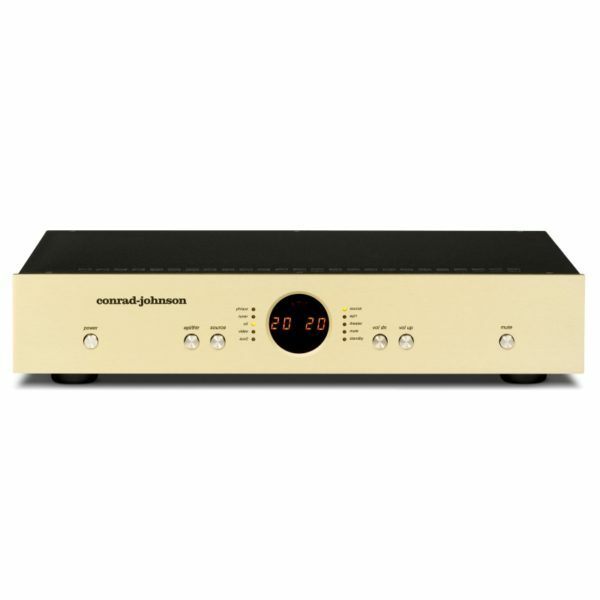 The ART300 amplifier maintain the exacting quality standards for which conrad-johnson is internationally known. Resistors are precision laser-trimmed metal foil types. CJD Teflon dielectric capacitors are used for coupling the inverter stage to the output stage, and to bypass the large value polypropylene capacitors in the regulated power supplies. 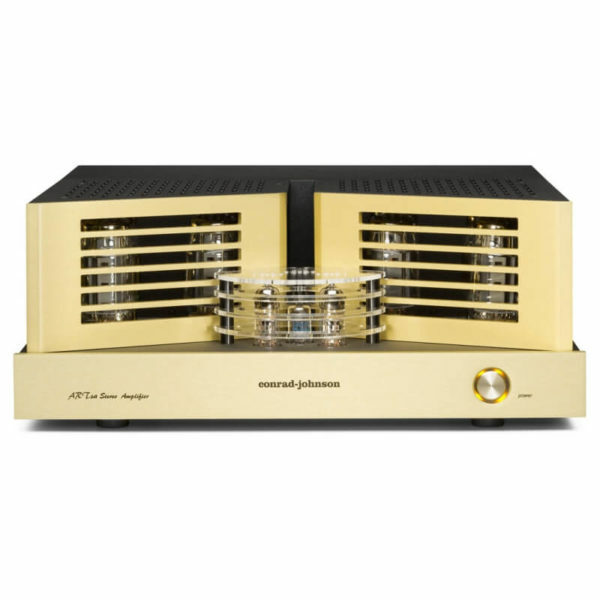 Proprietary wide-bandwidth output transformers contribute to excellent high frequency performance. 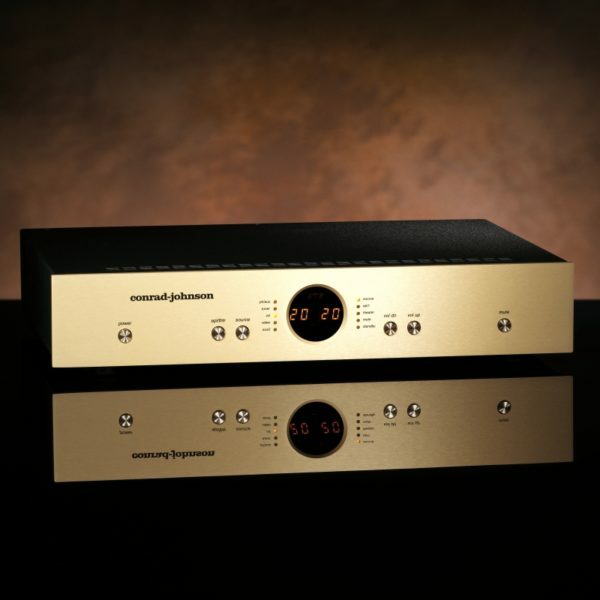 Even the machined gold plated OFC connectors and the internal wiring have been carefully selected for optimal sonic performance. Attention to every detail enable us to extract the full potential from our circuit designs and ensures that our products will perform to this potential for years to come. The ART300 is built without compromise to achieve a new standard in musical performance, and they are built to last.